As previously reported, Pentax Ricoh Imaging Americas Corporation announced the Pentax K-5 silver special edition camera kit with a Marc Newson designed DA 40mm f/2.8 XS ultra-thin lens (the same lens from the K-01 kit). The kit will be available in April 2012 for $1599.95. 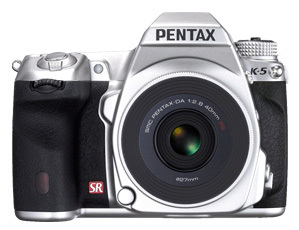 DENVER, CO March 1, 2012… PENTAX RICOH IMAGING AMERICAS CORPORATION is pleased to announce the launch of the PENTAX K-5 Silver Special Edition. Available only as a limited edition of 1,500 sets worldwide, the package consists of the PENTAX K-5 digital SLR camera body matched with the new, ultra thin smc PENTAX-DA 40mm F2.8 XS lens. The exclusive package combines the PENTAX K-5 — the flagship model of the PENTAX K series of digital SLR cameras — with the smc PENTAX-DA 40mm F2.8 XS lens — the world’s thinnest unifocal lens*. Marc Newson, one of the world’s most renowned industrial designers, masterly designed this lens. Both the camera body and the lens barrel feature the same elegant silver finish, assuring that this package is a high-performance imaging tool that also boasts maximum visual harmony. 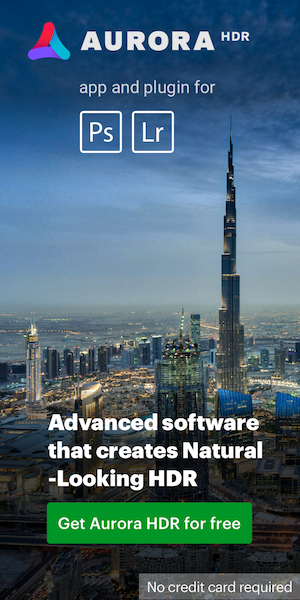 Meticulous attention has been paid to every detail of the package, including a specially designed package, while the camera’s firmware has been updated to the latest version (Ver.1.13). 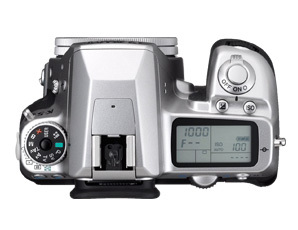 * The world’s thinnest interchangeable lens for lens-interchangeable digital SLR cameras, as of February 25, 2012 (based on PENTAX’s research). Note: The specifications of the camera body (except for the firmware) and the lens are same as those for the standard K-5 model. This entry was posted in Pentax and tagged Limited Edition, Pentax K-5. Bookmark the permalink. Trackbacks are closed, but you can post a comment.